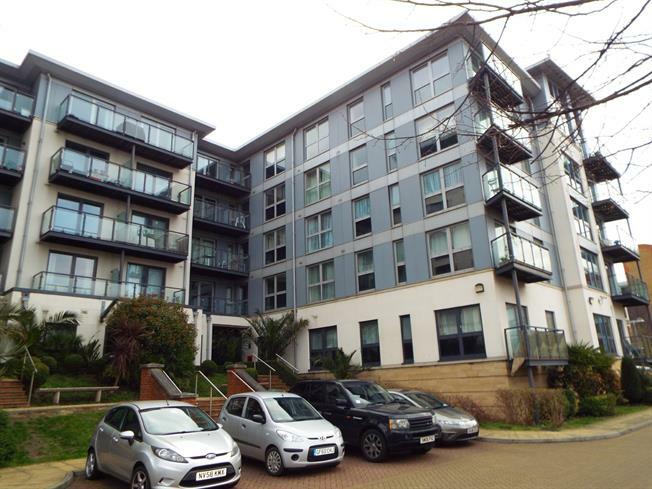 2 Bedroom Flat For Sale in Maidstone for Asking Price £200,000. A fabulous 3rd floor apartment with dual aspect views of both the River Medway and Brenchley Gardens. Available with no forward chain, gated parking area, security entry phone and lift. The accommodation includes a 27' entrance hall, master bedroom with en-suite shower room, further double bedroom, family bathroom, 17' living room with access to balcony with glorious river views, separate kitchen. We understand that there is the balance of a 125 year lease created in 2006.